Find out about 2019's top wine events in Lodi. Every February around Valentine's Day this two day festival helps you woo your boo with the winning combination of wine and chocolate! In March enjoy this festival celebrating local wine and food. Lodi Wine & Food Festival offers wine tastings from more than 45 wineries. Take home a commemorative wine glass, and enjoy excellent food, live music and more at this annual celebration. In April, walk through historic Downtown Lodi while sipping wine from more than 25 wineries and nibbling on hors d'oeuvres from local busineses. The beautiful May weather in Lodi means that it's time for ZinFest, a weekend full of wining and dining. This event features wine and food pairings, cellar tours and more from over 40 local wineries. This event is perfect for kids and their parents to enjoy together. Held in September, the Lodi Grape Festival features crafts, rides, and games plus yummy food, and premier wines. View a list of Lodi Wineries or take a look at our Lodi Wine Trail Map. 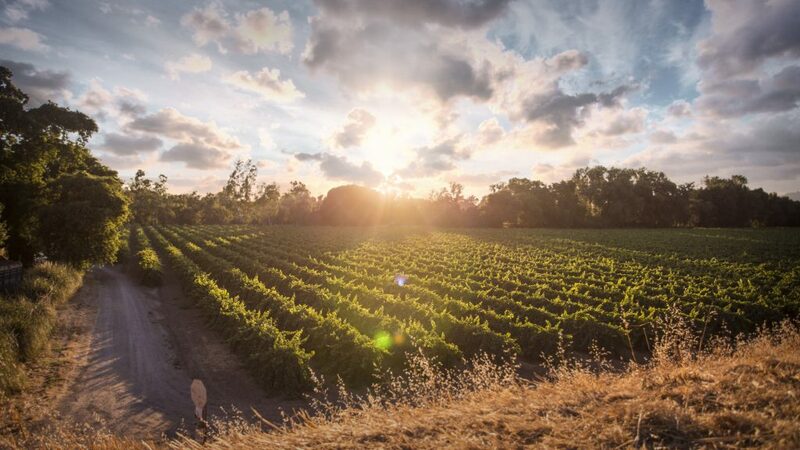 Find out about wine tours or check out our bicycle routes, many of which go through Lodi wine country so you can stop at vineyards.